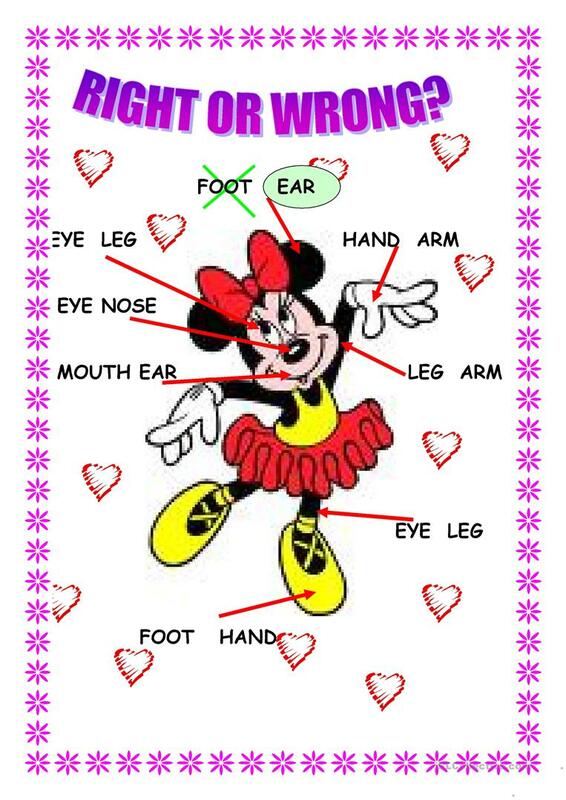 Students have to circle the correct body part. Take a look at my other works, I think they will be useful for your class. This printable, downloadable handout is meant for elementary school students and kindergartners and nursery school students at Beginner (pre-A1) and Elementary (A1) level. It is valuable for teaching Word classes in English, and is excellent for strengthening your pupils' Reading skills. It is about the vocabulary topic of Body.